​southwest Brooklyn and its surrounding areas have to offer. Want to meet others who enjoy attending live concert performances in Brooklyn? Join the Live Performance Meetup Group @ Art on the Corner! 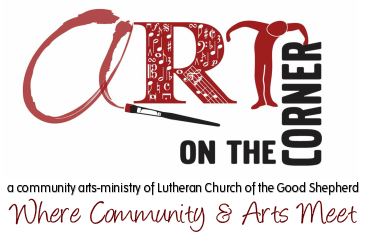 Stay in the know about all things Art on the Corner! Sign up today! We cannot do what we do ​without your support! 100% of your financial gift is designated for programming. By clicking the Donate button below, you can securely donate via Paypal. A PayPal account is not necessary to make a donation. Thank you so much for being a patron of the arts!